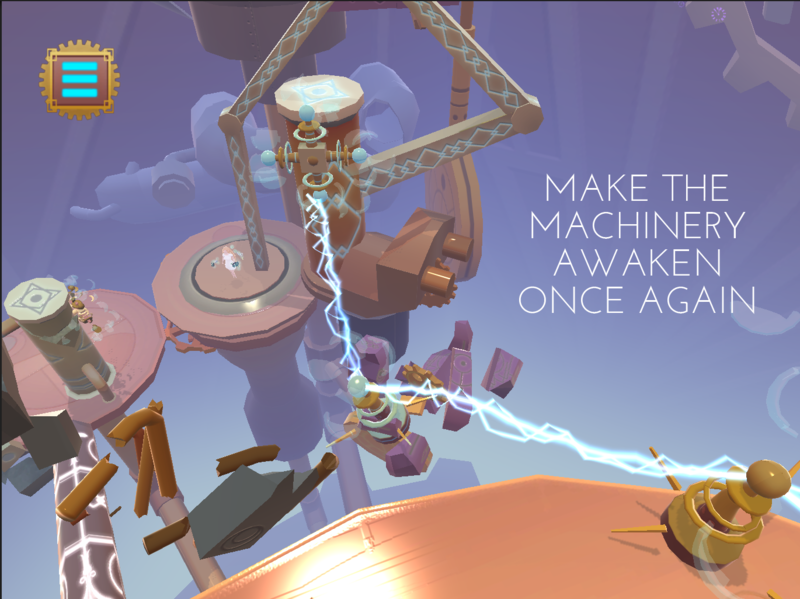 Let the mystical world of Clockwork Dream enchant you in this atmospheric point-and-tap art game, filled with shattered machinery slowly coming to life as you play the game. 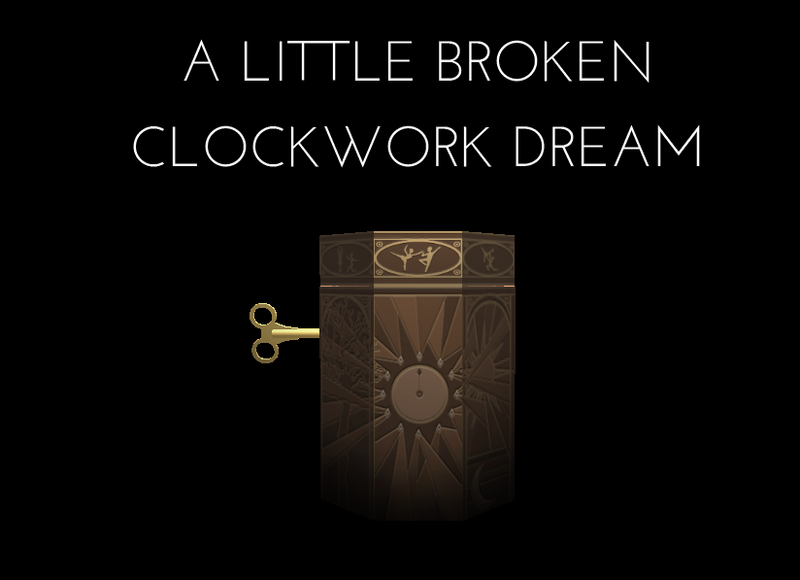 Help our little ***e the fragile clockwork Ballerina pull her world and life back from the brink of ruin. 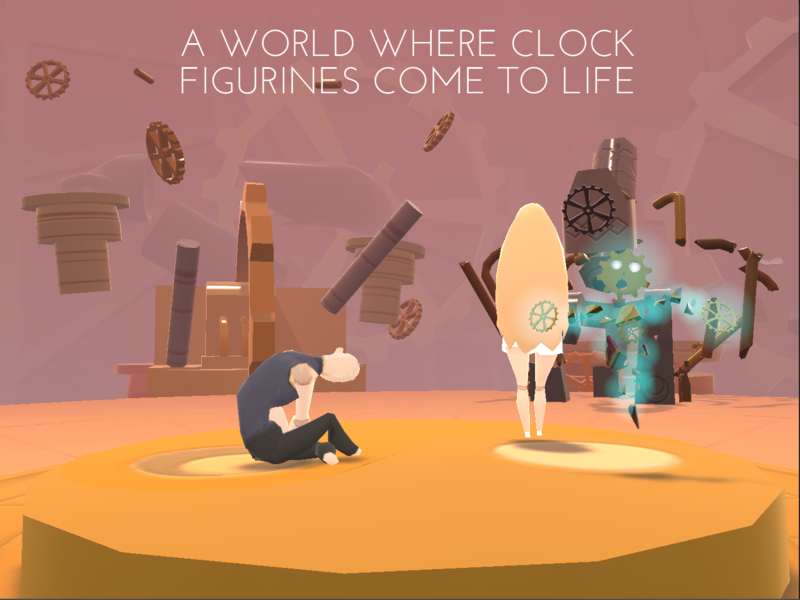 Guide the Ballerina and her little helper the last Time Spirit on their journey through the ever changing timescape of the clock box. 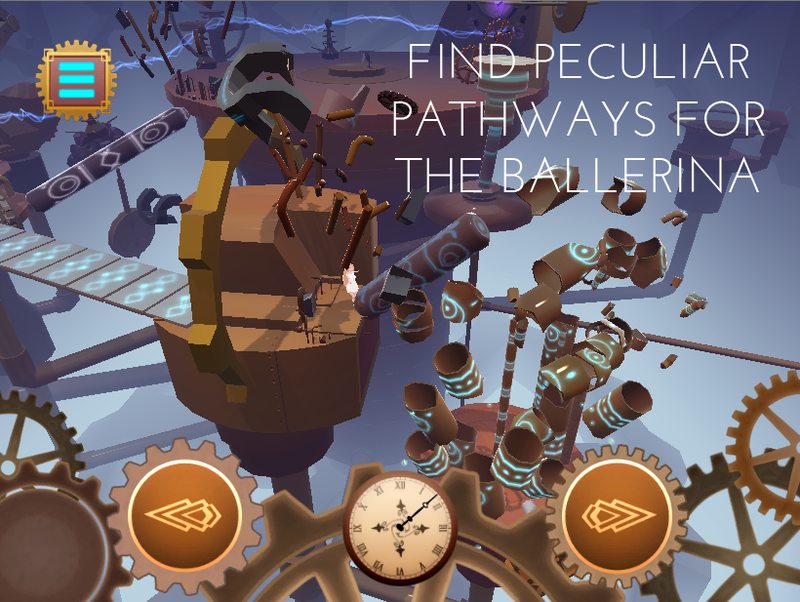 * Navigate the ballerina in the ruins of the clockwork. 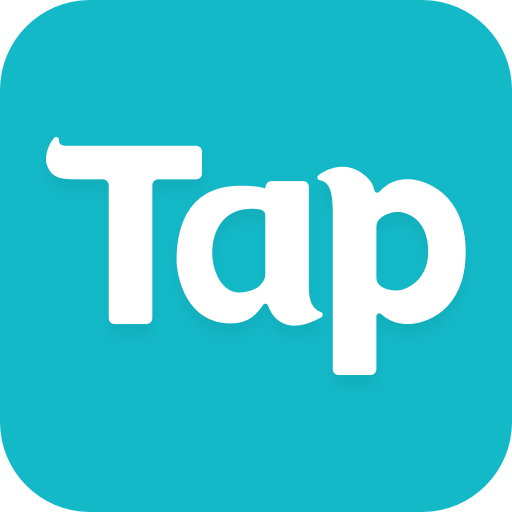 * Destroy and reconstruct the machinery as you use the ability to turn time forwards and backwards revealing peculiar pathways for the ballerina. 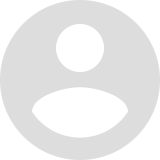 * Lead time energy to machines to make the clockwork come to live again. * Collect the lost timepieces, and watch the clockwork slowly getting restored. 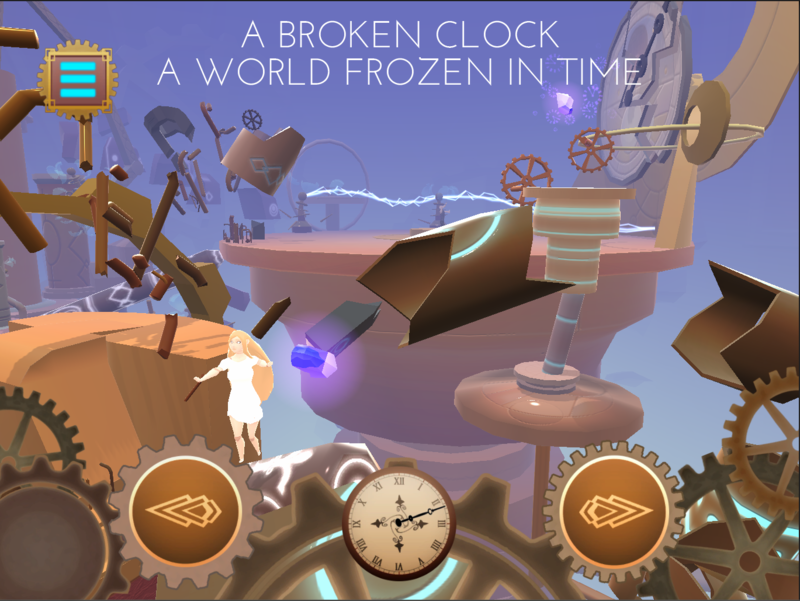 The experience in Clockwork Dream contains light puzzle elements as time works in peculiar ways permitting you to unfold the game world in leisurely destruction and rebuilding. 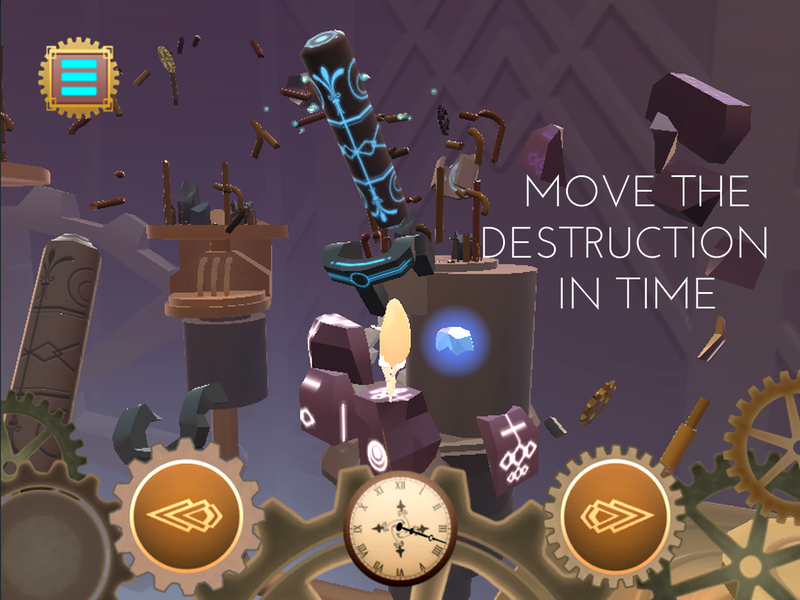 By manipulating machinery frozen in mid-air explosions you will discover potential pathways through the wreckage to the lost timepieces of the clockwork. In order to do this you manipulate the timeline of machines and strange mechanical structures, moving them forwards and backwards in time in the moment of their destruction.